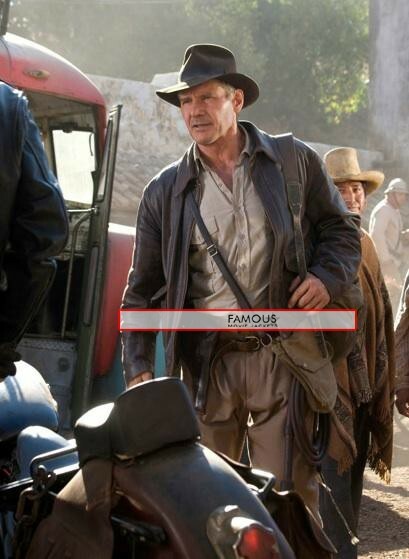 Harrison Ford is one of the famous celebrities. 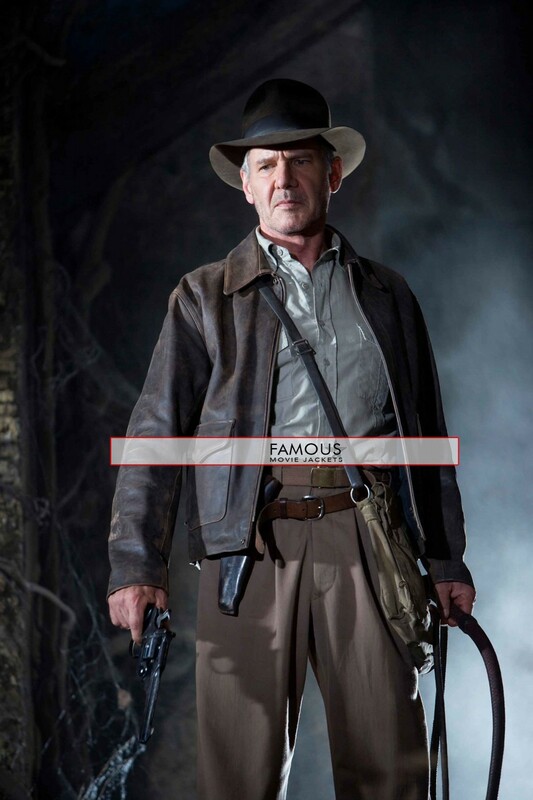 Number of people is fan of him and Indian Jones is one of those movies which is known by every individual living on this planet. Harrison has its own style of wearing leather jacket with his cowboy cap. 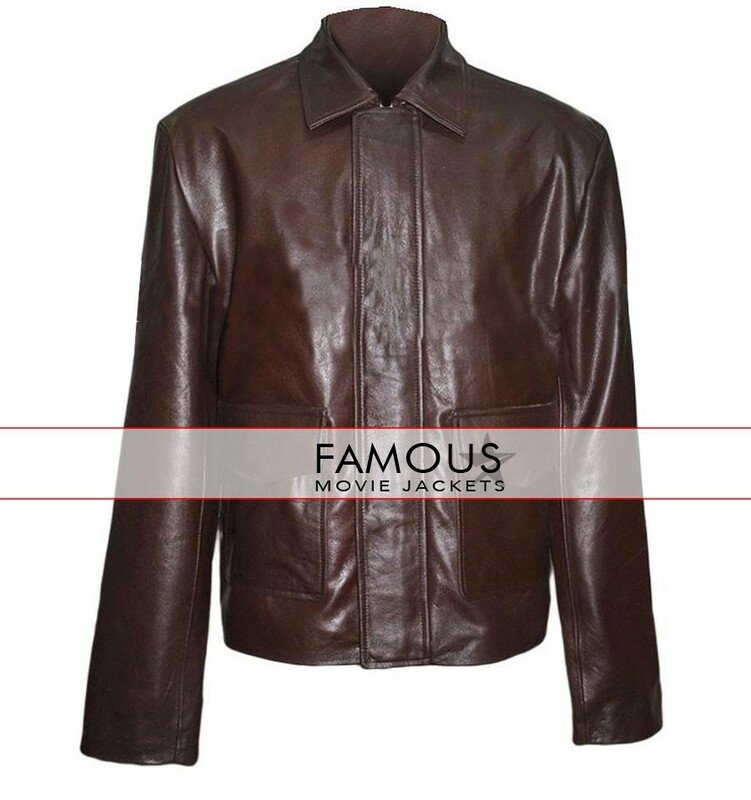 This jacket gave Harrison a stunning look in all of the parts of movie “Indian Jones”. 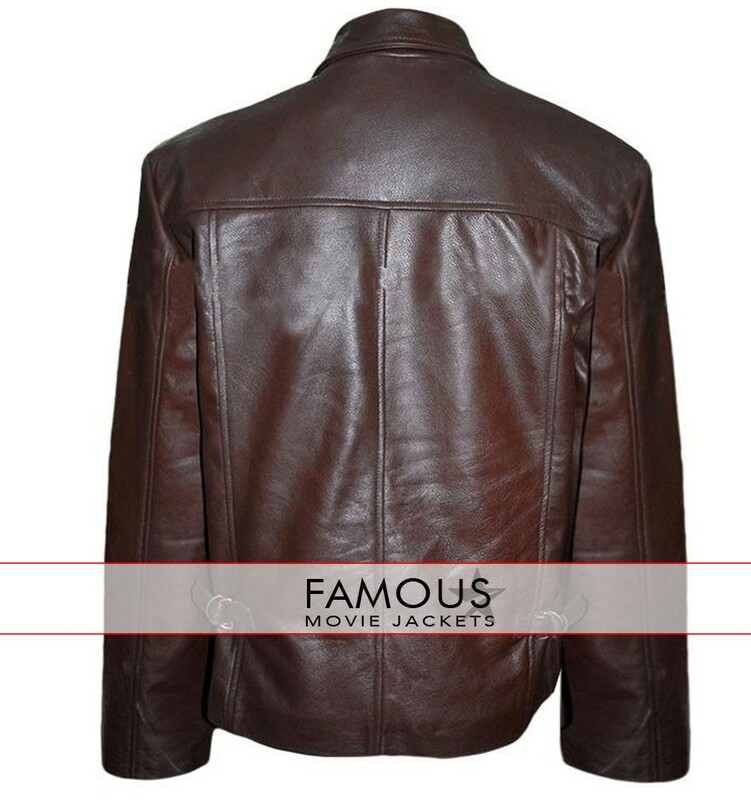 It features YKK Zipper for closure with two front pockets and shirt style collar. So what are you waiting for just place an order before its too late!